I received an advance copy of Krista S. Moore’s new book, Race to Amazing. I found her ideas on coaching and professional and personal success refreshing and interesting, And, perhaps even more importantly, actionable! Sales is an adapt or fail kind of business. To be successful as a leader in sales, you must consistently bring your “A Game.” You are in a race! There is a finish line. Waiting at that finish line is professional and personal success. 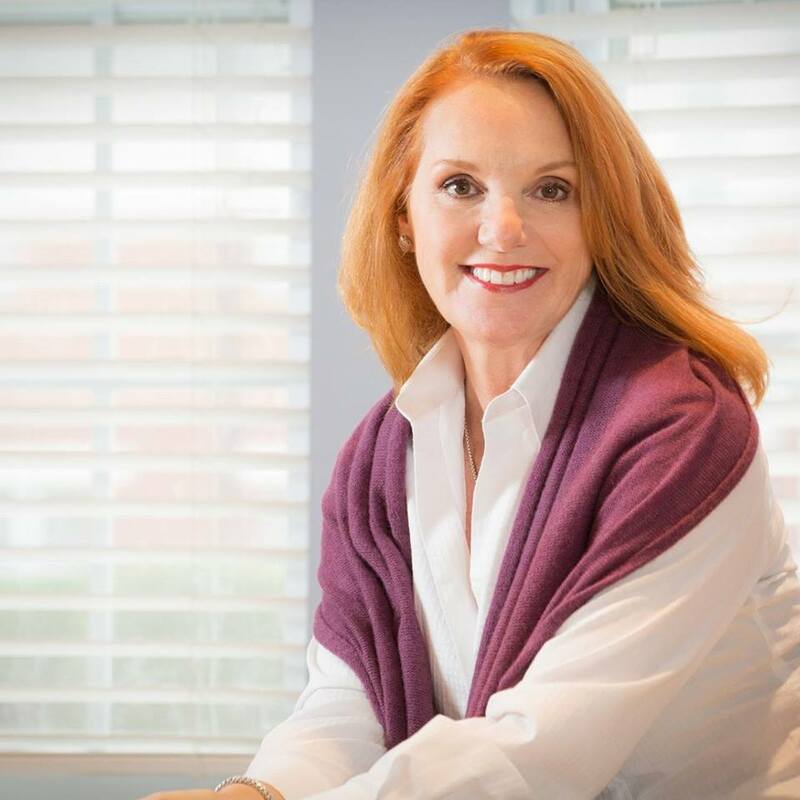 Krista S. Moore has successfully run that race, and now wants to share her knowledge and experience with you as a professional and personal success coach.. Success can have its pitfalls. One of the adages Krista S. Moore learned early on is that when you feel like you have your business all figured out and you think you have all the answers, you’re probably at the beginning of a downward slide. She writes that at this point you, if you are not careful, you will lose focus, stagnate, become complacent and unproductive. And sadly, too often for many of us, our personal success is tied to our professional success. It is indeed a dangerous place to be in both business and personal life. There is good news! You can begin a process of self-discovery that reignites your drive to professional greatness. And, with a well-planned course of action, you may find that you achieve success in both your professional and personal goals together. I was especially intrigued by one particular technique Krista uses to help her clients rediscover their passion and get them back in the race. What was your dream when you were 10-years-old? Krista explored this concept in her earlier book, Your 10-Year-Old Self. In this first book, Krista explores the powerful process of going backwards to help you move yourself forward. The idea is to rediscover your authentic self, who you are at your core; before peer pressure and social influences caused you to lose sight of who you are. The idea is to rediscover your passion, dreams, and desires, so you can “play forward” with real purpose and meaning in your life. 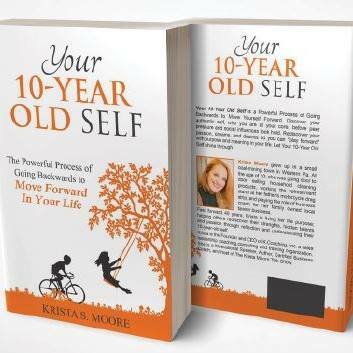 According to Krista Moore, you need to let you 10-year old self shine through! In her soon-to-be-released book, Race to Amazing, Krista S. Moore goes still further in her efforts to help you win your personal race to amazing. This second book will guide you as you work to develop that well-planned course of action mentioned earlier. Whatever your goals are, this book can help you achieve them. To reach your successful sales leader goals, you must first get in the race; whether this race is against a competitor, to a title, a new position, or even against the fears and doubts that hold you back. And, you must be in the race to win. Krista S. Moore will be there to guide you as you work your way through her unique, successful, and proven approach to individual development. • Gain clarity on what exactly your vision of success is, and what obstacles lay in your path. • Develop an open and honest relationship with yourself through personal reflection and self-discovery. • Discover who you are and who you really from life. • Learn to “own it” and look squarely are where you are today, how you got there, and what you need to do to move forward. • “Go deeper” in your self-discovery process to find your real purpose, meaning, and passion, and how you can improve your own life by serving others. • “Play big” from your positions of strength and to take calculated risks that achieve results. Race to Amazing contains all the tools you need succeed in your exciting new journey of self-discovery and your race to the top. Best of all, you will not be alone while running this race. Included within the pages of this soon-to-be-released book are links to additional tools and resources, and links to develop new friends and fans. You will develop a support network spurring you on to continued growth, inspiration, and motivation. Race to Amazing is a book that can help you achieve a life of personal greatness.